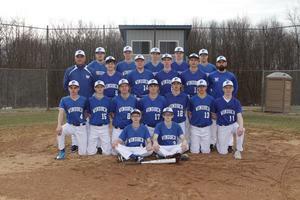 The Windber Varsity Baseball Team topped the Conemaugh Valley Blue Jays Thursday night by a score of 4-0. The Ramblers’ Chase Vargo started on the mound, and threw an amazing game against a tough team. The Ramblers faced the Blue Jays’ Jake Richards. With a series of big hits, the Ramblers were able to top the Blue Jays for a shutout win. The Ramblers’ junior first baseman Drew Pheil had 1 RBI with 2 hits, and junior third baseman Cy “Borgie” Saylor had 2 RBI’s with one hit. The Ramblers combined for 6 hits and 3 earned runs. 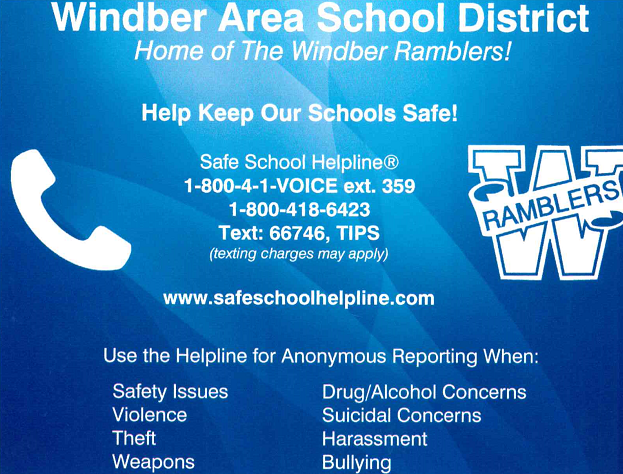 Windber’s outfielders, sophomore Jake Reynolds, senior Landan Gipe, and senior Jeremy Layton all had many outstanding plays to keep the Blue Jays locked down. 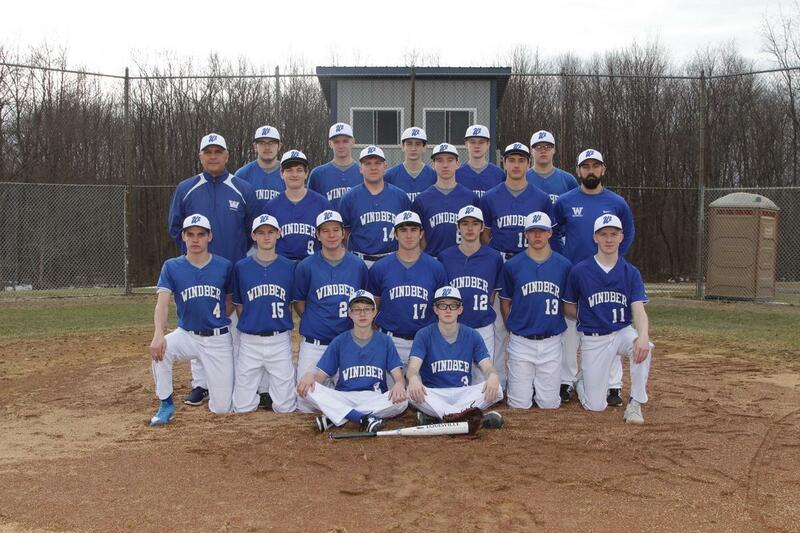 The baseball team will take on Claysburg-Kimmel on Friday, April 12th at 4:30 at the Windber Baseball Field.